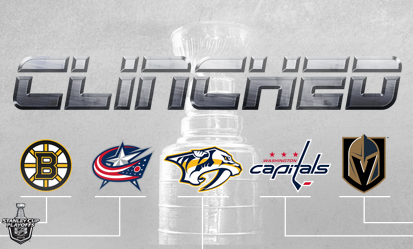 Five of our Program teams have qualified for the Stanley Cup Playoffs: Boston, Columbus, Nashville, Vegas and Washington. 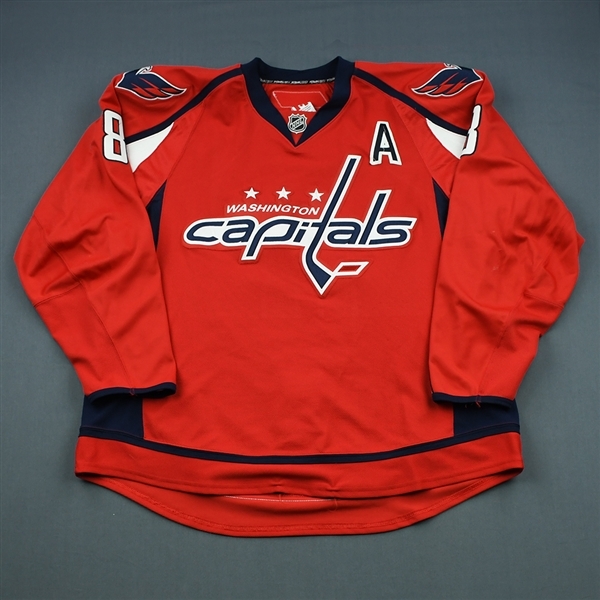 Have you pre-ordered your Stanley Cup Playoffs Game-Worn Jersey yet? Don’t wait. 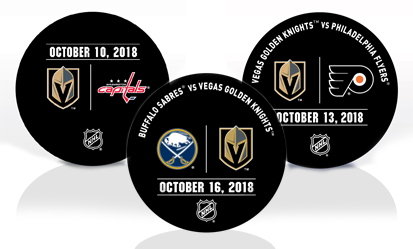 You might win two free tickets to the 2019 Stanley Cup Final. 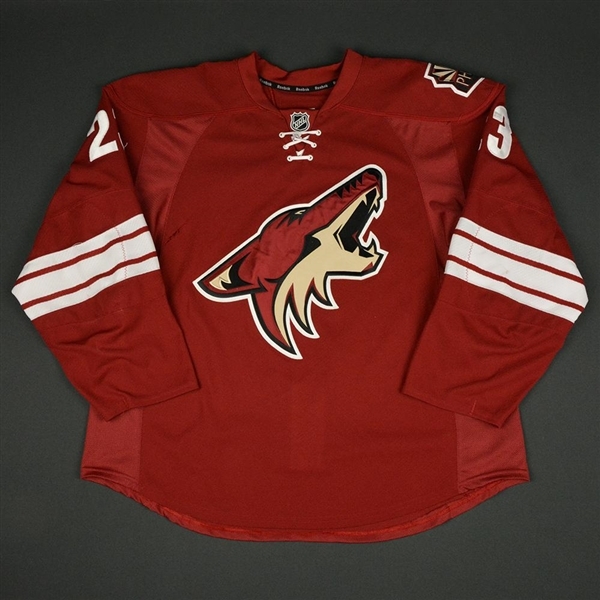 If you’ve already pre-ordered a Playoffs jersey, you are eligible! Click the link below for Program Details. 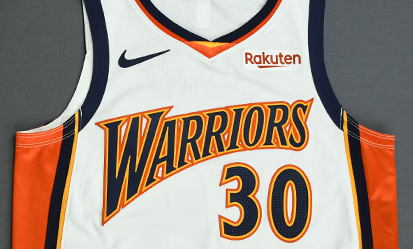 The two-time defending NBA Champions honored their 47 Years at Oracle Arena in Oakland by clinching the No. 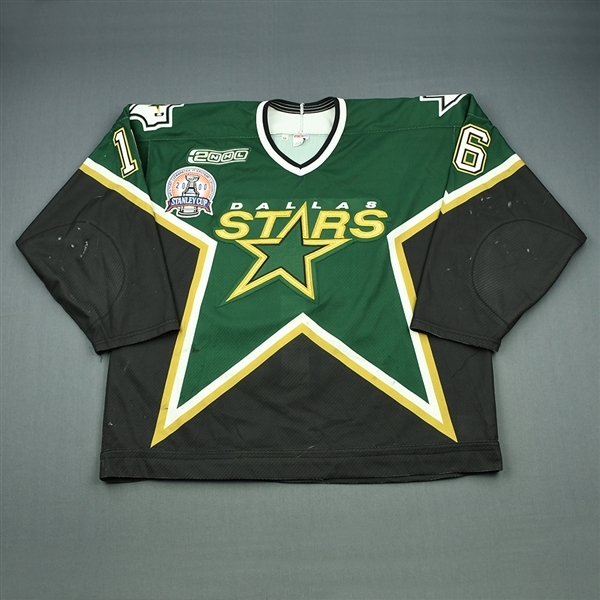 1 seed in the West in style … And you can win one of these historic Game-Worn Jerseys. The player who scored the biggest goal in Rangers history and the GM who put the ’94 Cup team together are MGG’s featured guests at our 16h Annual Expo. Don’t miss this one. 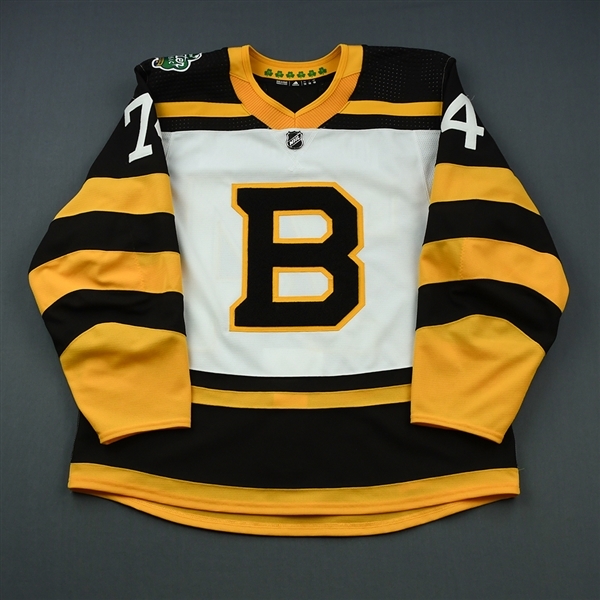 Check out MeiGray Auctions to bid on the NHL Goal Pucks, 2018-19 Maine Mariners Iron Man MARVEL Super Hero Night - Game-Worn Autographed Jerseys, and Socks, 2018-19 Florida Everblades White Black Panther MARVEL Super Hero Night - Game-Worn Jerseys, and Socks, 2019 U.S. NTDP U-18 - Military Appreciation ‘98 Throwback Salute To Heroes Game-Worn Autographed Jerseys, 2017-18 Boston Bruins Stanley Cup Playoffs Game-Worn Helmets, 2018-19 Idaho Steelheads Ant Man MARVEL Super Hero Night - Game-Worn Autographed Jerseys, and Socks, 2018-19 Manchester Monarchs Star Lord MARVEL Super Hero Night - Game-Worn Autographed Jerseys, and Socks, 2018-19 Adirondack Groot MARVEL Super Hero Night - Game-Worn Autographed Jerseys, and Socks, 2018-19 Newfoundland Growlers MARVEL Rocket Raccoon Super Hero Night - Game-Worn Autographed Jerseys, and Socks,2018-19 Rapid City MARVEL Groot Super Hero Night - Game-Worn Autographed Jerseys, and Socks, 2018-19 Tulsa Oilers MARVEL Black Panther Super Hero Night - Game-Worn Autographed Jerseys, and Socks, and the 2018-19 Kansas City Mavericks MARVEL Rocket Raccoon Super Hero Night - Game-Worn Autographed Jerseys, and Socks! Stay tuned for more auctions coming soon. 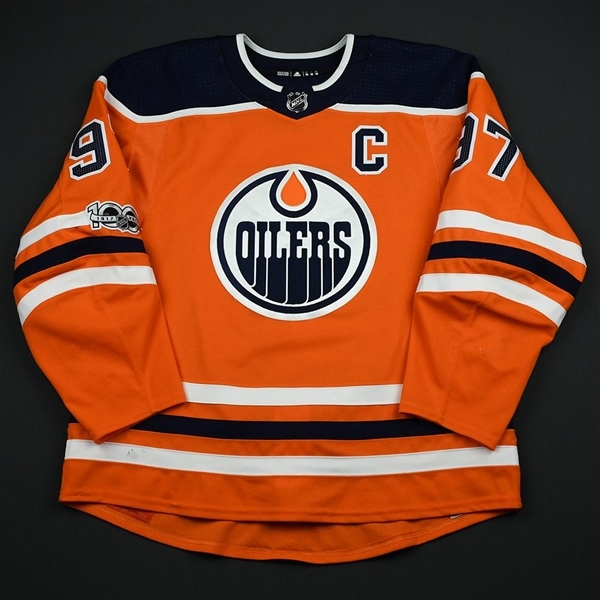 The Edmonton Oilers’ superstar just won his second straight Art Ross Trophy, and the Oilers have just delivered their 2017-18 Game-Worn inventory. 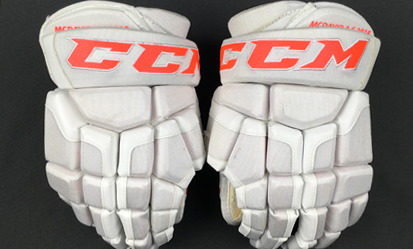 We’re authenticating McDavid’s 2017-18 game-used items, including jerseys, gloves (check out his All-Star Game Gloves), helmets and sticks. Call for availability. 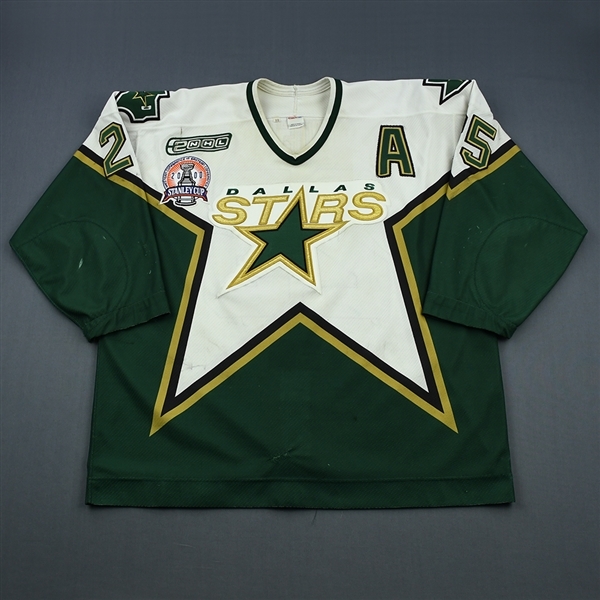 We bring integrity to game-worn jersey collecting. 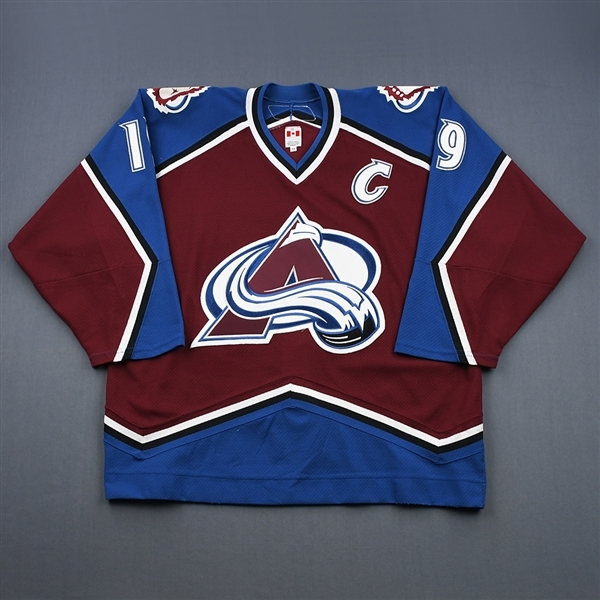 Most of the game-worn jerseys we offer come directly from the pro sports teams with which we sign working agreements. 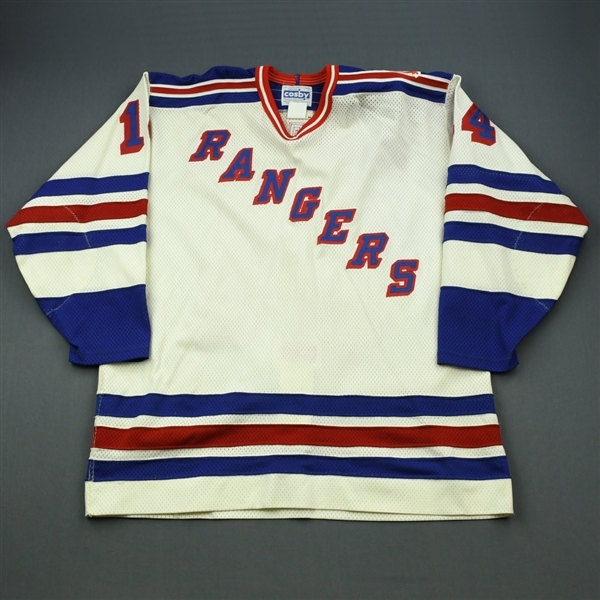 Every jersey we sell is registered into The MeiGrade System, the exclusive registry we created to track and protect the authenticity of game-worn jerseys. It's the industry's most powerful stamp of approval. Authenticity is the problem. We are the solution. 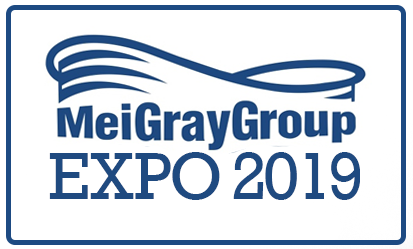 Have You Visited MeiGray Select? It's one part Game-Worn Jersey Museum and one part Intimate Showroom. 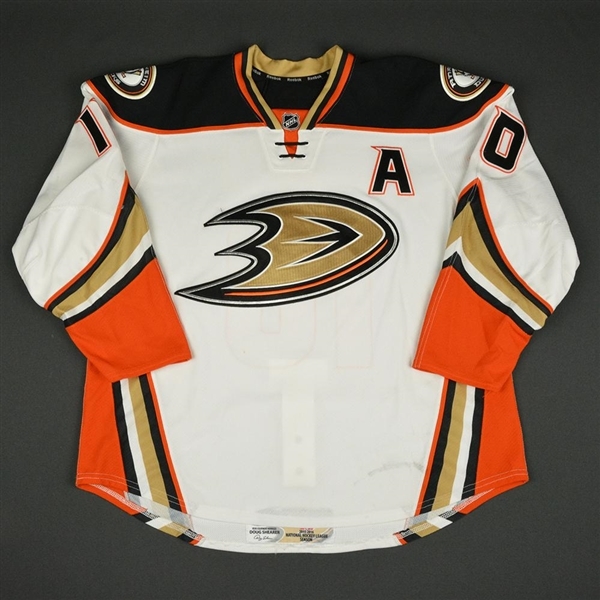 We created MeiGray Select to tastefully and with impeccable detail display the most iconic and coveted items in the Game-Worn Jersey Collecting Hobby. 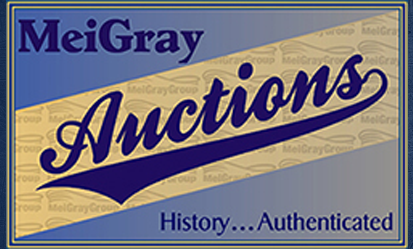 Items that have been fully researched and authenticated by MeiGray Vintage and MeiGray Authenticated. 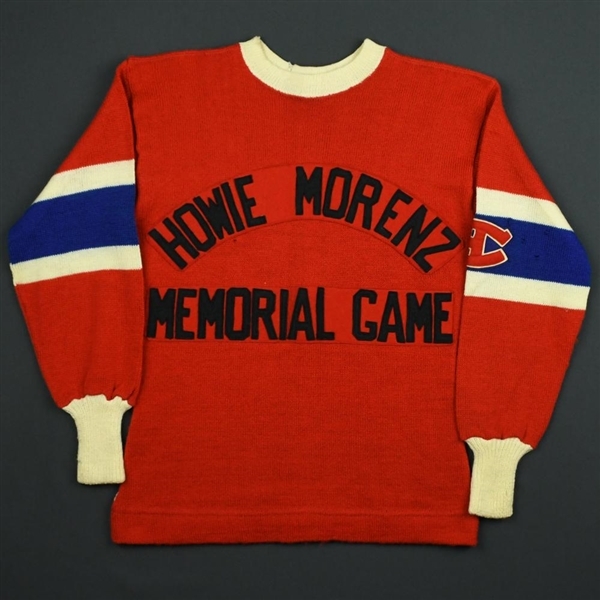 Items that we have exhibited around the continent during our many visits to Expos, Shows, and Arenas.